Yesterday I showed a video demonstrating it’s possible to run multiple instances of the Microsoft Lync 2010 client simultaneously. 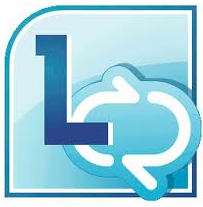 On startup Lync calls an internal function called COcAppNoUI::InitializeMainInstance. In this function it creates a Mutex named “Office Communicator_” in the Global namespace. It also creates an Event in the Global namespace called “COMMUNICATOR-“. When a second instance of Lync is launched it checks if the Global Mutex exists and if it does it fires the Global Event. The Main instance has a thread that waits for this event using the WaitForMultipleObjects API.